Call Linda at: 239-949-9090 I will make changes for you or create a new design for you. Any of the designs can go on ANY Zazle product. I will upload YOUR PHOTO, if you wish. No extra cost. 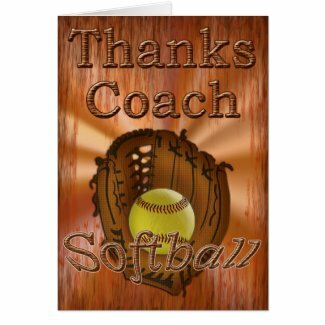 Great Personalized Softball Coach Gift Ideas. 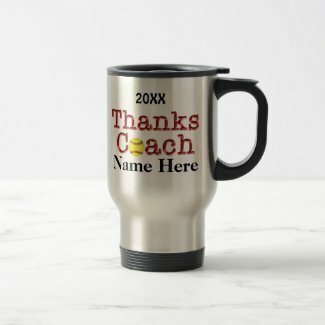 If you are buying for MORE than One Coach Gift, Personalized ONE Coach Gift at a time by typing in YOUR TEXT, then “ADD to Cart”, one item at a time. 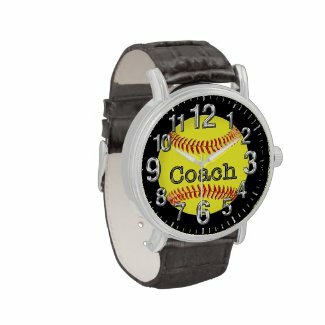 Go Back to get back to where you were or click “Keep shopping” and then customize the next personalized gift for softball coach. 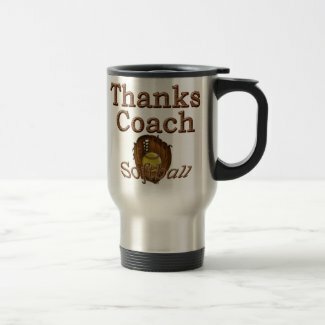 I just created this really cool Grunge look Softball Coach Thank You Card and Coach Coffee Mugs with an old rugged worn out look to symbolize all the hard work from the Coach and Team. Write your own message and lots of room for the team to sign. See instructions within the “Read More” area of the product description once you are on the Thank You for Coaching Cards page. 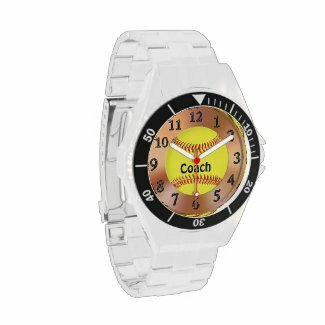 Really cool Personalized SOFTBALL COACH Gift Ideas. If you would like any changes to any design please feel free to call Linda at 239-949-9090. 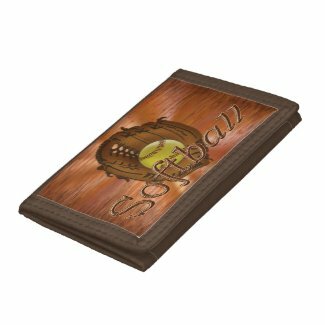 I can also put any of my designs on any Zazzle product. You will always have the chance to see it before you decide if you wish to purchase the product or not. No obligation. 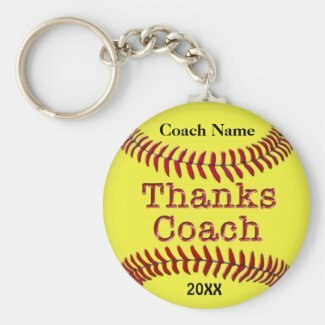 It is very easy for me to take various parts of designs and make changes to them for you or make a different sport Thank You for Coaching type gift.